On friday 13th of July Cirque De La Nuit and Klub Shwing started their first electroswing Remix Contest! You can choose one or both of the two songs to remix. The original tracks were produced by Cab Canavaral. All styles of entries are welcome – we don’t want to limit your creativity! The deadline to send in your remix is august 31st! The winning tracks will be released worldwide on Billybong Records as digital release on iTunes, amazon, juno and many others. Please drop us a line if you take part – we would like to know who is on board…. all entries will be uploaded to soundcloud for listen and review! the winning tracks will be released worldwide as digital release! Every winning remixer will get a non exclusive contract with Billybong Records and his percentage (50%) of the sales. 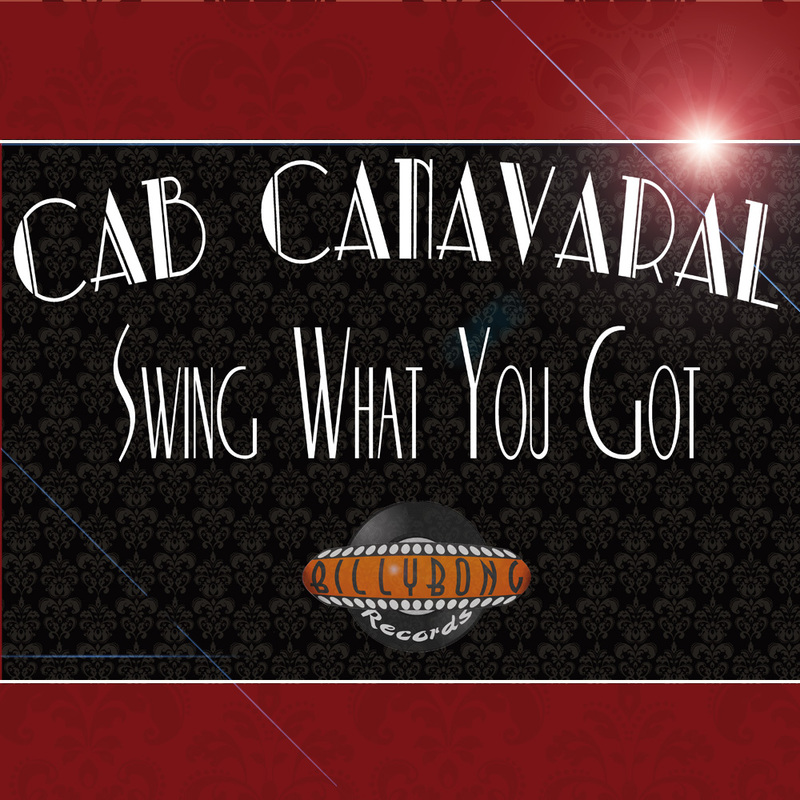 the next release will be a electro swing compilation of various artists from soundcloud. Some will be selected from the electroswing originals group. If you produce electroswing feel free to drop us a line and suggest your track. The compilation will contain 12 tracks and it will be a worldwide digital release. Swing Affair by Kiss me Yesterday is out now!!! !